Have you ever received an email, a flier on your car, shopping catalogues in the mail, a promotional letter from your cable provider, or have seen television commercials, banner ads, or outdoor advertising? If you answered yes, then you have been a target of direct marketing. Direct marketing is a type of advertising campaign that seeks to prompt an action and usually targets a select group of consumers. The ‘middle man’ advertiser is removed, and what’s left are tried-and-true marketing tactics that have been proven as effective. You might feel that this form of marketing is a bit archaic, but would it surprise you to know that cable, satellite, and telecom companies such as DirecTV and Verizon FiOS are continually utilizing direct advertising to reach out and communicate to their existing clients and prospective customers with tremendous success? In this article, I will focus on the most common form of direct marketing, which is direct mail. 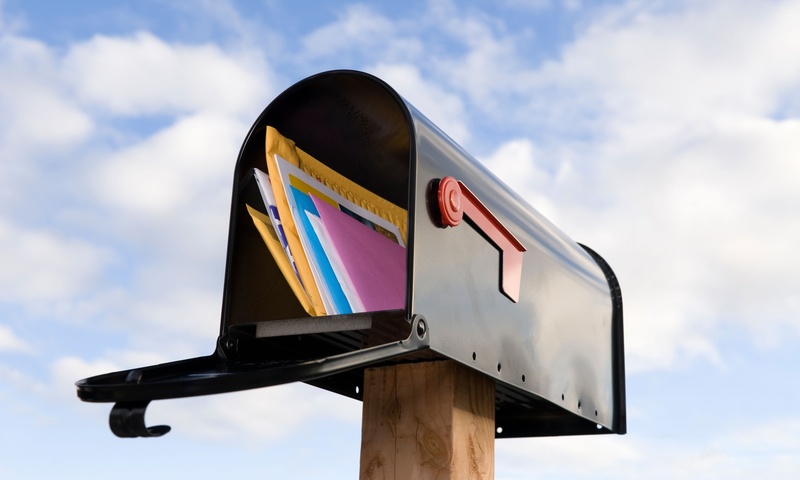 Direct mail is not only utilized by cable, satellite, and telecom providers, but also by small businesses such as dry cleaners, local restaurants, and even your neighborhood auto body shops. The approach is to mail out promotions or coupons to everyone in the immediate area of your business establishment. This method is called a “spray and pray” approach because it is not exactly targeted to a specific recipient, rather it is sending to a targeted zip code and recipients are often random. This may not be the best way to get your ad noticed since it is being distributed with other businesses that may have a more compelling or relevant offer, but coupons are still effective especially with the older demographics. In fact, I often rummage through my “junk mail” pile for coupons looking for a good deal. Now let’s talk about more popular brands as they tend to use direct mail a bit differently. These companies have the resources to buy highly targeted lists of prospects and addresses from mailing houses. This process can be quite expensive depending on how targeted you want to be with your marketing efforts. For example, a list targeting Filipino males in Daly City, California, between ages 21-35, can cost you thousands of dollars. These large brands also tend to utilize agencies to create attractive direct mail pieces and clever packages including compelling promotional offers just to stand out from their competitors. Many of these brand offers are so alluring that prospective customers jump on to the new service or make the switch from a competitor. One of the greatest advantages of direct mail is that businesses and organizations are granted extensive measurability. Companies enjoy the benefits of tracking not only their target audience as a whole, but also on an individual level For example, a retailer who sends its catalogues to a new neighborhood can track which households are buying and determine whether the area is worth pursuing. In contrast, companies are much more limited in tracking their customers via TV ads. Perhaps a customer sees a TV ad and makes a purchase. There’s nothing tracking that in-between period. With so many other factors in place, where the credit goes is often blurred. Direct marketing helps the company zone in on potential customers while keeping the customer loyalty. Let’s recap. Determine your budget whether you will be able to purchase a targeted list of addresses or you would like to take advantage of the US Postal Service circulars. Secondly, design and develop a mail piece that is attractive and memorable. Next, include a special offer to get customers and prospects to take action. Take advantage of USPS bulk discounts. And finally, be sure to capture the new customer data so that you can keep customer coming back for more. Remember, sometimes the oldest method of marketing can yield the biggest benefit for your business.